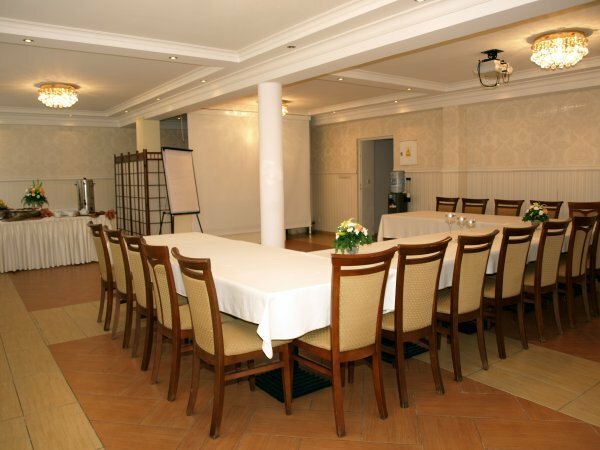 In the Hotel & Restaurant Wictoria you will find a peaceful atmosphere to work. 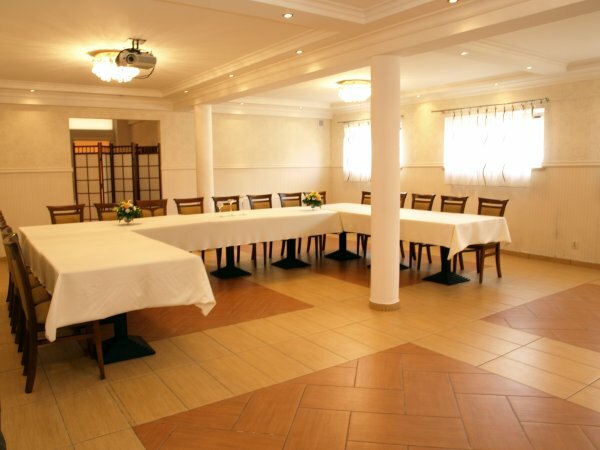 Take advantage of the conference rooms, ideally suited for business meetings, seminars and conferences. Rooms are equipped with multimedia equipment (screen, flipchart, projectors and sound system). Wireless Internet access available in the hotel. by a wide range of coffee breaks, lunches and dinners.